Our designer kitchens feature top quality materials. We use beautiful granite countertops and commercial grade stainless steel appliances. Primavera Parkview uses all solid cherry and maple cabinetry. 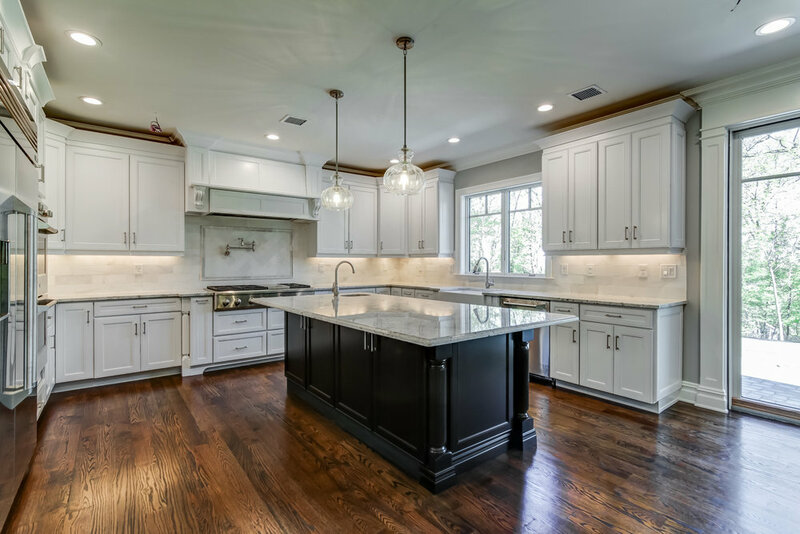 Our kitchen designs emanate from a basic triangle of convenient appliance and cabinet placement to peninsulas, islands, bars, sitting and dinette areas. This concept ensures maximum productivity and functionality in the kitchen. Primavera Parkview LLC is also a direct distributor of Kabinart’s semi-custom cabinets. 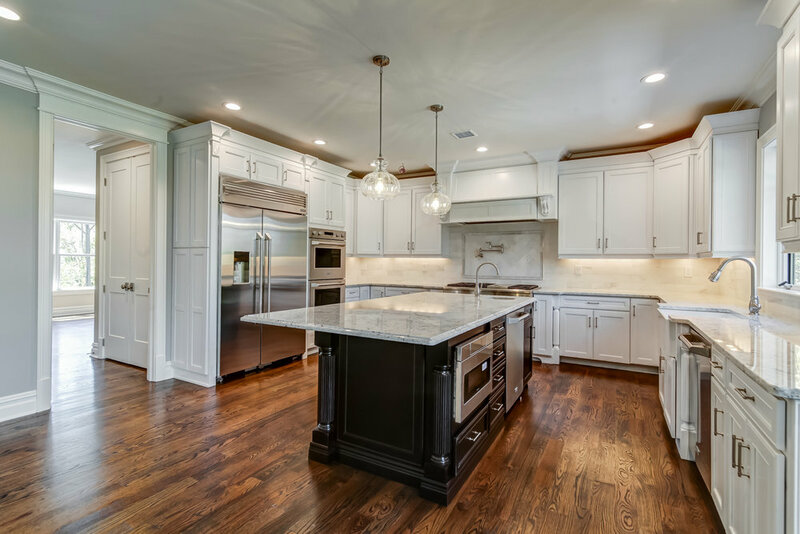 Our kitchen designs emanate from a basic triangle of convenient appliance and cabinet placement to peninsulas, islands, bars, sitting and dinette areas.